Binary is a base 2 number system invented by Gottfried Leibniz where numeric values are represented by different combinations of 0 and 1, also known as OFF or ON. Binary is still the primary language for computers for the following reasons. It is a simple and elegant design. Binary's 0 and 1 method is quick to detect an electrical signal's off or on state. The positive and negative poles of magnetic media are quickly translated into binary. Binary is the most efficient way to control logic circuits. The following chart illustrates the binary number 01101000. Each column represents the number two raised to an exponent, with that exponent's value increasing by one as you move through each of the eight positions. In this example, we get the total value by reading the chart from right to left and adding each column's value to that of the previous column: (8+32+64) = 104. As you can see, we do not count the bits with a 0 because they're "turned off." What is the binary code? A binary code represents text, computer processor instructions, or other data using any two-symbol system, but often the binary number system's 0 and 1. The binary code assigns a pattern of binary digits (bits) to each character, instruction, etc. For example, a binary string of eight bits can represent any of 256 possible values and can therefore represent a variety of different items. In computing and telecommunications, binary codes are used for various methods of encoding data, such as character strings, into bit strings. Those methods may use fixed-width or variable-width strings. 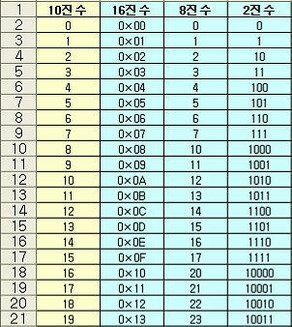 In a fixed-width binary code, each letter, digit, or other character is represented by a bit string of the same length; that bit string, interpreted as a binary number, is usually displayed in code tables in octal, decimal or hexadecimal notation. There are many character sets and many character encodings for them. 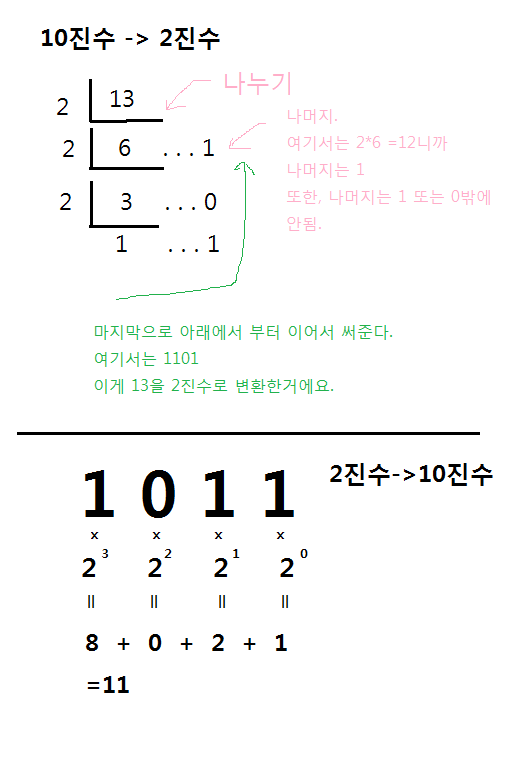 A bit string, interpreted as a binary number, can be translated into a decimal number. For example, the lower case a, if represented by the bit string 01100001 (as it is in the standard ASCII code), can also be represented as the decimal number 97. Converting to decimal to binary & binary to decimal.